Demand for clothing is driven by consumer income and fashion trends. The profitability of individual companies depends heavily on effective merchandising and marketing. 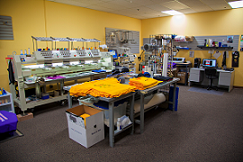 Large companies can offer wide selections of clothing and have advantages in purchasing, distribution, and marketing. Small stores can compete by offering unique merchandise, targeting a specific demographic, providing superior customer service, or serving a local market. The clothing industry is big business. Worldwide, the total retail clothing and footwear market is worth more than $1.7 trillion. In the U.S., retail sales at clothing, shoes, and accessories stores in the U.S. totaled $225.7 billion, according to the U.S. Census Bureau. In recent years, total annual U.S. retail sales have increased an average of 4.5%, according to the U.S. Census Bureau. 2017 is expected to be a stable year for apparel retail with expected sales growth of 6-8%, led primarily by direct-to-consumer channels and international growth. The clothing industry consists of product categories that include everything from basics, such as socks and underwear, to luxury items, such as cashmere sweaters and designer handbags. It is estimated that women's apparel accounts for about half of industry demand. Women's fashion represents the cornerstone of apparel industries, as the majority of luxury fashion is designed for women. 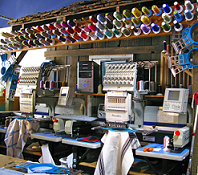 Other major products for clothing businesses include men's clothing (accounting for about 20% of industry revenue) and clothing for children and infants (about 10%). 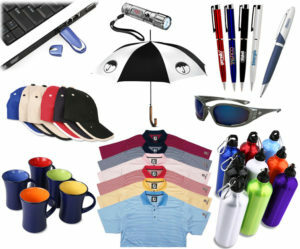 Other sources of revenue include accessories such as hats, caps, jewelry, gloves, handbags, ties, wigs, and belts. A substantial number of Americans run their own clothing stores. According to data from the U.S. Census Bureau, two-thirds of all clothing retail firms in the U.S. are sole proprietorships. 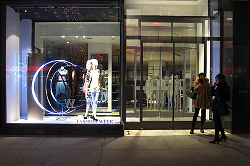 Clothing boutique sales are affected by disposable income and consumer confidence levels. 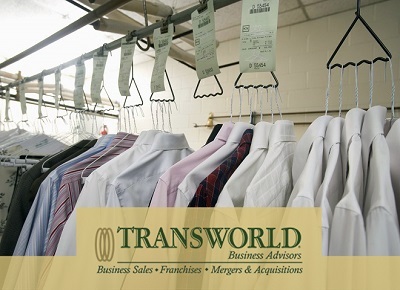 If you are considering the purchase of a clothing business, Transworld is committed to ensuring the best deal for all parties involved. 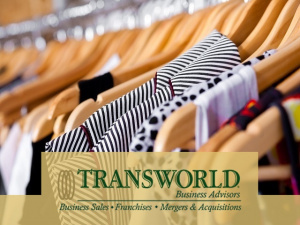 Transworld's business advisors will meet with each prospective clothing business buyer to determine your abilities and interests, educate you about the search and buying process, and connect you with clothing business sellers that match your criteria. 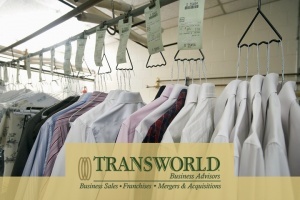 If interested in selling your clothing business, Transworld's experienced advisors will offer you full marketing support, including expert valuation and strict confidentiality, as they introduce you to suitable prospective buyers. Transworld will be involved at all stages until the business changes hands and even beyond. 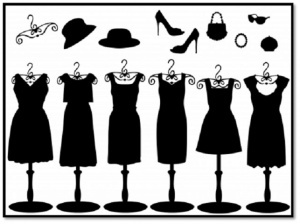 Click here to find our listings of clothing businesses for sale. 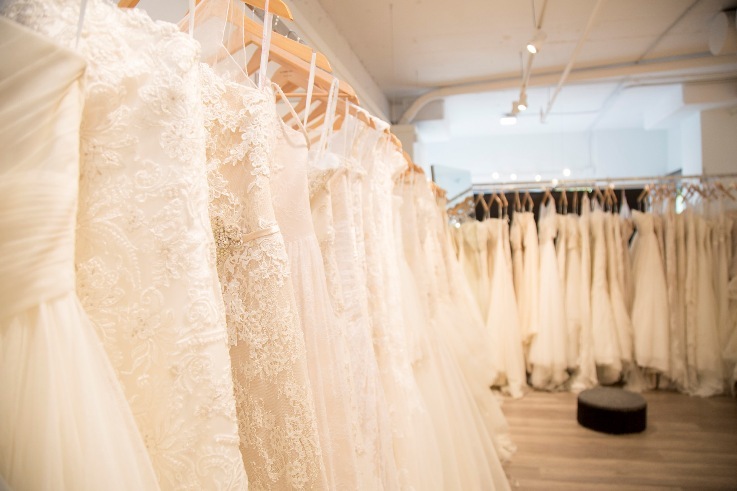 Each profile provides a detailed description of each clothing business for sale, along with some basic business information, such as location, price, down payment, and sellers discretionary earnings. 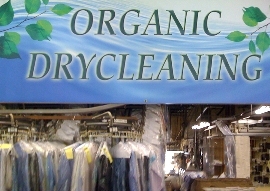 Environmentally Friendly Dry Cleaning Plant and 4 Drop off Stores for Sale! With Seller Financing Available!! 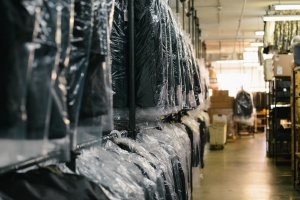 Established Drycleaning Plant located in NW Suburb of Chicago. 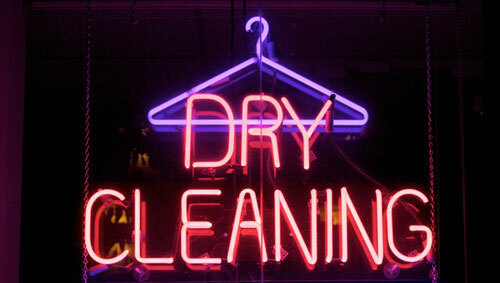 Established drop drycleaning and alteration business that benefits from a highly visible location on a busy and well known street. 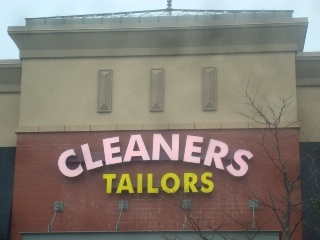 Established dryclean and tailoring business in busy strip center. 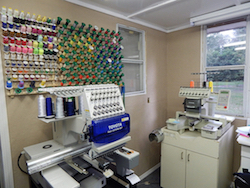 Former drop drycleaners is now a plant with new equipment. Located on busy street in west suburb of Chicago. Established Tailoring and Alteration business located in Lake County Mall. 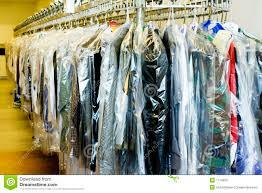 20+ year established and profitable dry cleaning business for sale. PERFECT area and in a very busy plaza with tons of walk in customers. 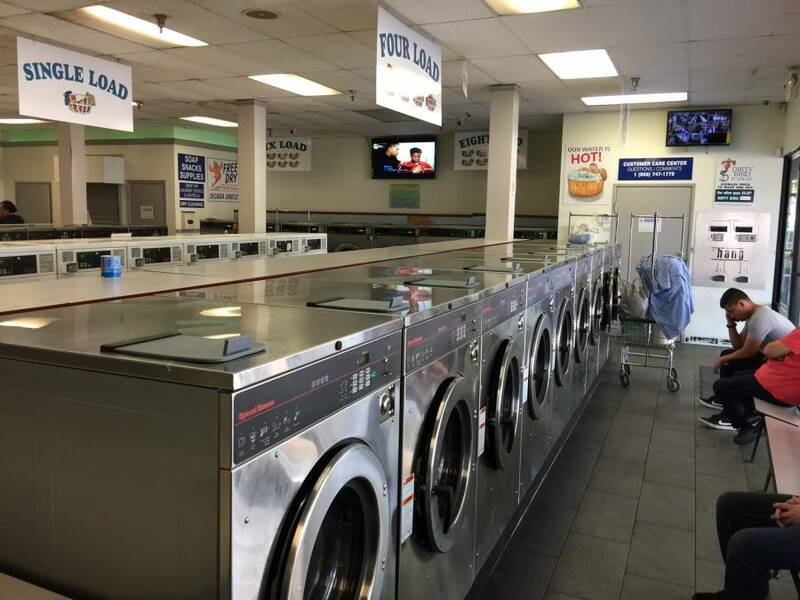 Convenient Upper East Side Dry Cleaners and Laundromat for sale! Dry Cleaning Drop-Off Station at Busy Intersection in SE Texas! 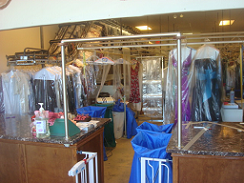 Dry Cleaner & Alterations--Great Opportunity! 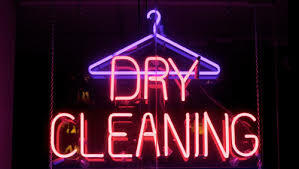 EnviroClean DryCleaners! 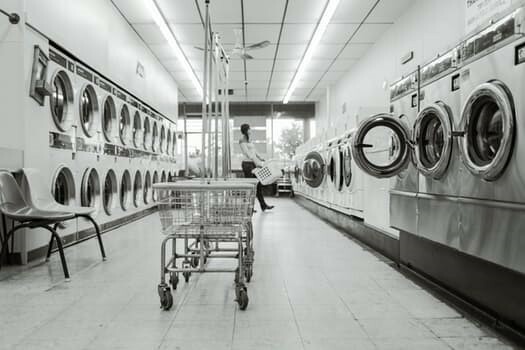 New All-Green Dry Cleaners in Texas! Clothing store for LI Bikers! Children's clothing business for sale with good reputation. Manufacturers and suppliers in place. Inventory not included in sale price. Great Online Affiliate Sports Marketing Site. Family owned business with unlimited potential. Loyal client base, location is great for returning customers. 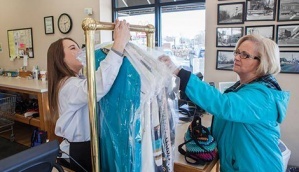 Expansion to dry cleaning business a plus. 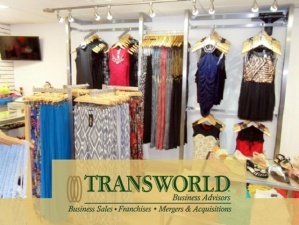 Fashion Boutique, with multi-locations available. SDE of $280K! CLOTHING RETAILER FOR SALE IN STATESBORO, GA! Owner Absentee Business!! Beautiful Clothing Boutique! 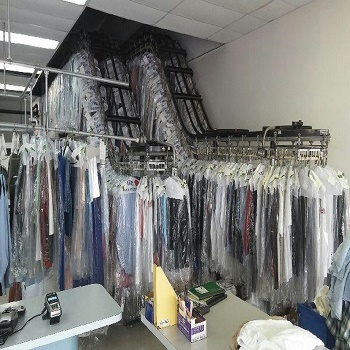 Fully equipped drycleaning plant with 18 year history. Ladies and men's fashion shoes and ladies clothing asset sale. Included is shelving, racks, mannequins, etc. Make us an offer! Everything must go!! Men's, Women's and Children's Clothing Outlet. This Business been in operation for 17 years at the same location. Great price plus inventory separate. 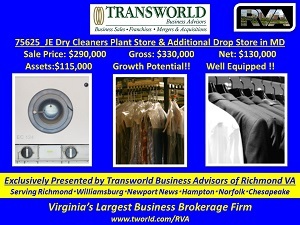 Dry Cleaning Plant and Drop Store- Priced for quick sale! Thriving Dry Cleaners 2 Great Locations! 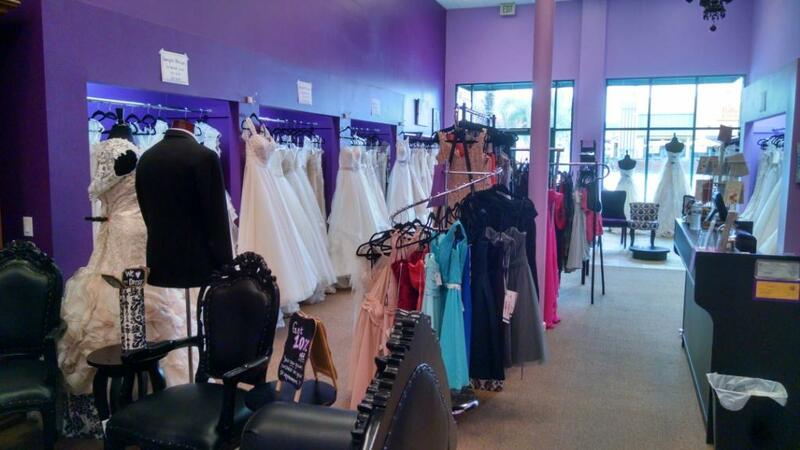 This is one of the top bridal and formalwear shops in the fast-growing Northwest Arkansas market. Turnkey Green Plant and Drop Store! Must sell in 30 days. Full plant on site with laundry equipment.